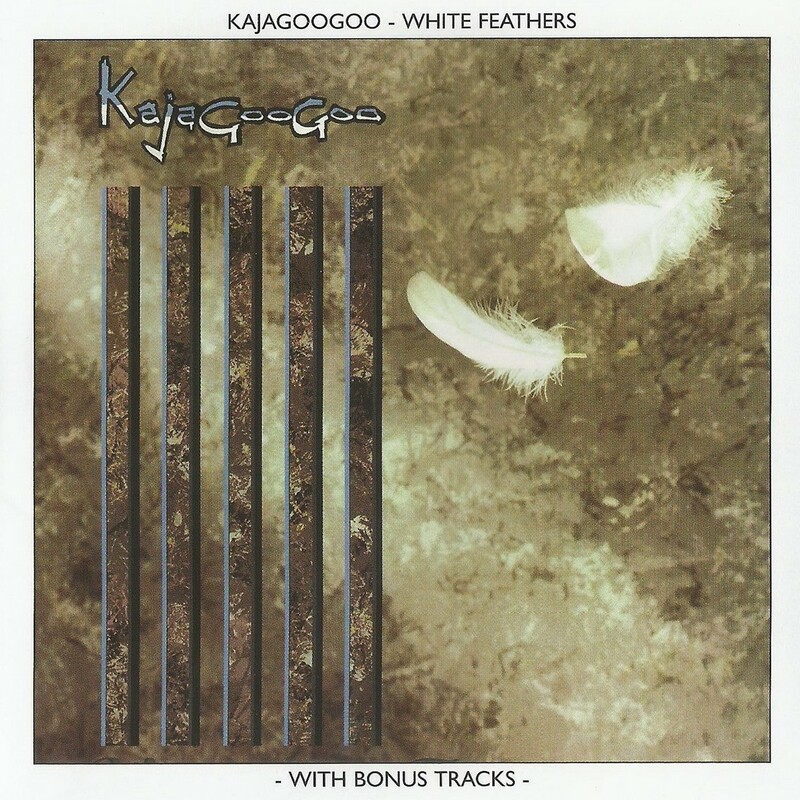 White Feathers is the debut album by the British new wave band Kajagoogoo, released on 18th April 1983 and the only album by the band to-date to feature lead vocalist Limahl. It was produced by Nick Rhodes of Duran Duran and Colin Thurston, who was Duran Duran's producer at the time, except for track #5, the self-titled "Kajagoogoo", an instrumental, which was produced by Tim Palmer and the band. This self-titled song was featured in the John Hughes movie Sixteen Candles as the film's opening title song in 1984. The album contains their most successful single "Too Shy", a UK Number One hit in February 1983, as well as two other UK Top Twenty hits; "Ooh to Be Ah" and "Hang on Now". 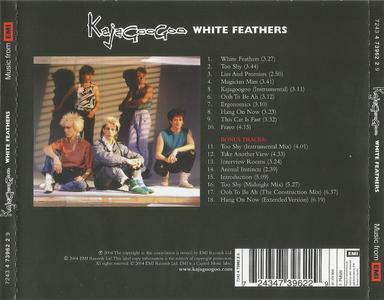 After the band was featured on the VH1 program Bands Reunited in 2003, renewed interest in Kajagoogoo prompted the band's original label EMI to re-issue "White Feathers" on CD in the UK for the first time in 2004. 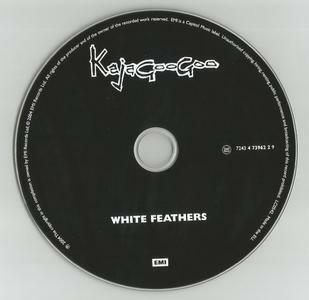 Originally containing ten tracks, the 2004 version of the album contained eight bonus tracks, including four B-sides plus four remixes - two of which are of "Too Shy".